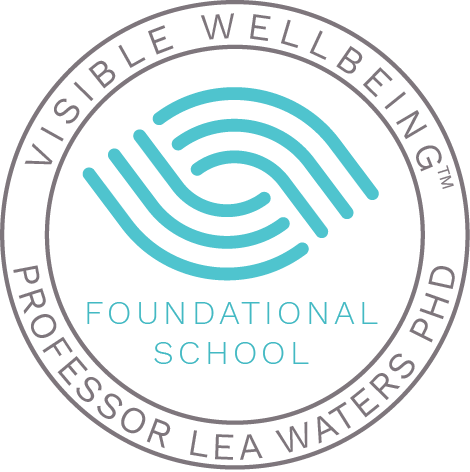 In line with the Victorian government’s expectations of how we prepare young learners to live and work in a globalised world, Melbourne Girl’s College aims to foster an environment that allows girls to become resilient, well balanced individuals, capable of sustaining good relationships and of contributing positively to their community, as well as globally ready students within an internationally minded school. 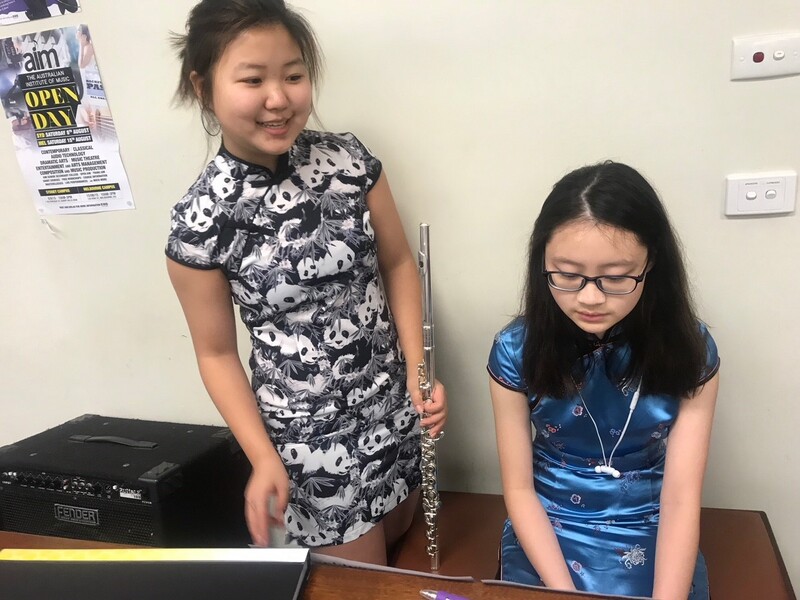 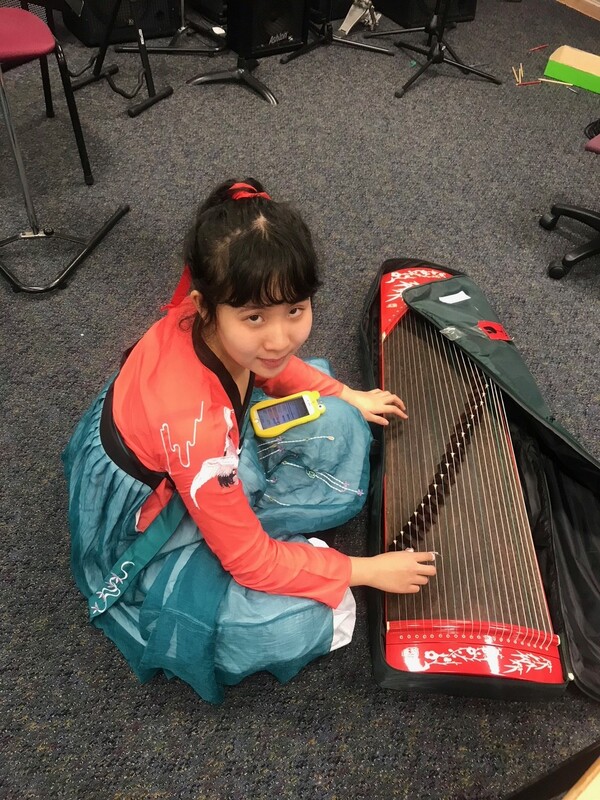 The MGC ISP aims to contribute to this plan by welcoming outstanding students from diverse cultural backgrounds who are willing to share with our local students their high work ethic and drive to succeed, and to contribute to our school community. 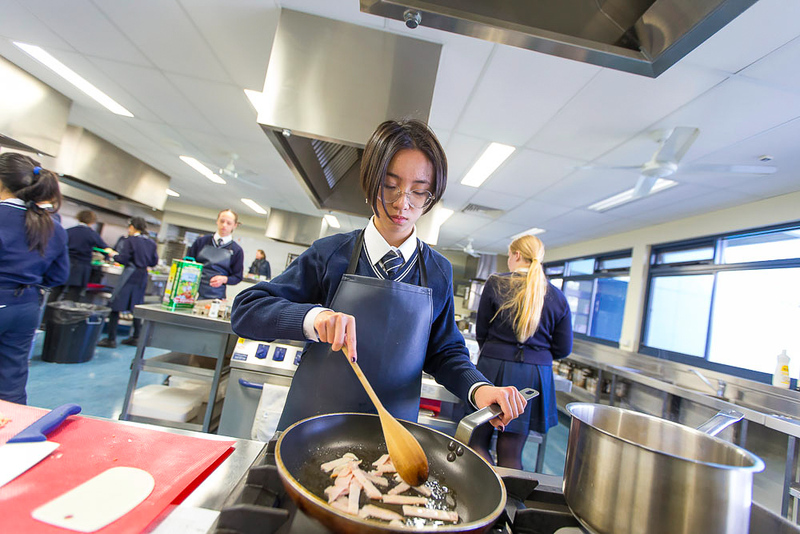 In turn, Melbourne Girls’ College will educate those young women to achieve their highest potential, so they become self-directed, confident and skilled as they take their places in society. 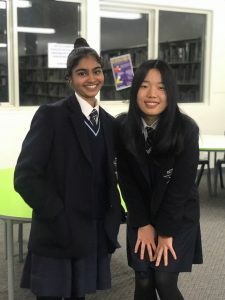 Melbourne Girls’ College accepts up to 65 students per year who either study at MGC or at language centres, completing intensive English courses that are specifically designed to prepare them for high school. 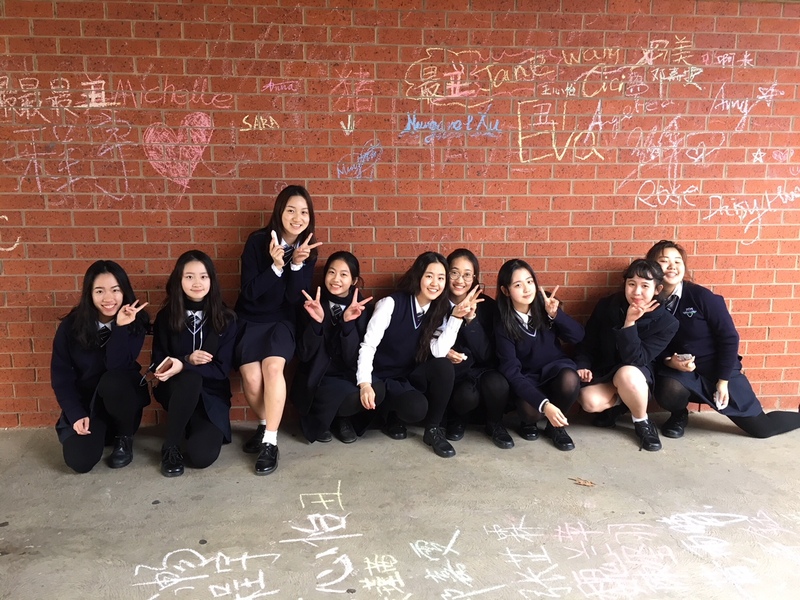 The girls come from the many countries in the region: China, Vietnam, India, Korea, Japan, Brazil, Germany, etc. 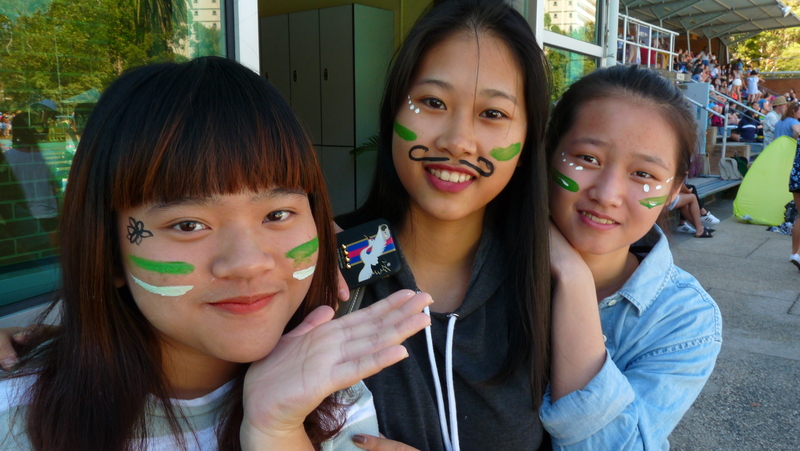 Our International Student Program compliments the diverse cultural and ethnic composition of the school’s population. 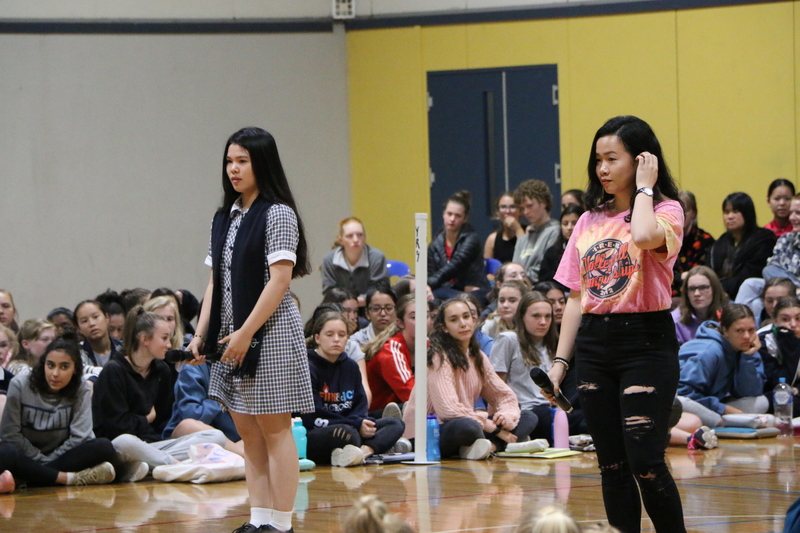 We are particularly proud of our 2018 Year 12 International students who achieved outstanding VCE results: 74% of the girls having ATAR scores above 80 and all students received offers at prestigious universities or other tertiary institutions. 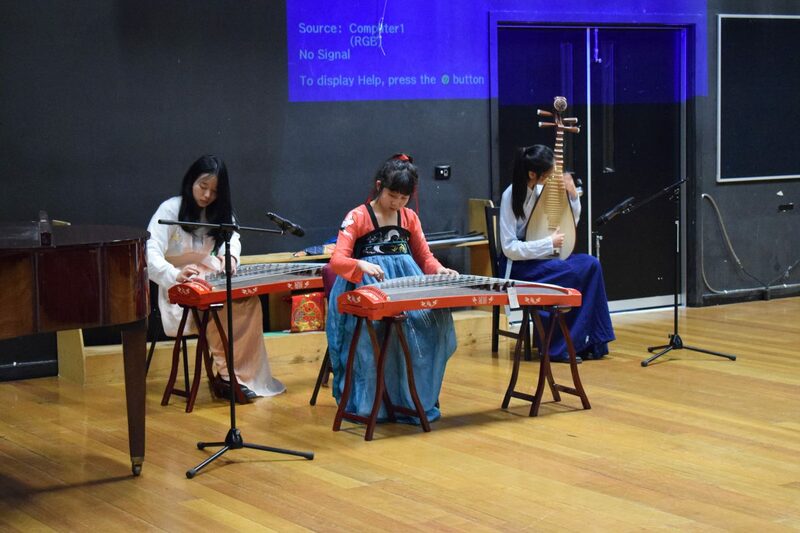 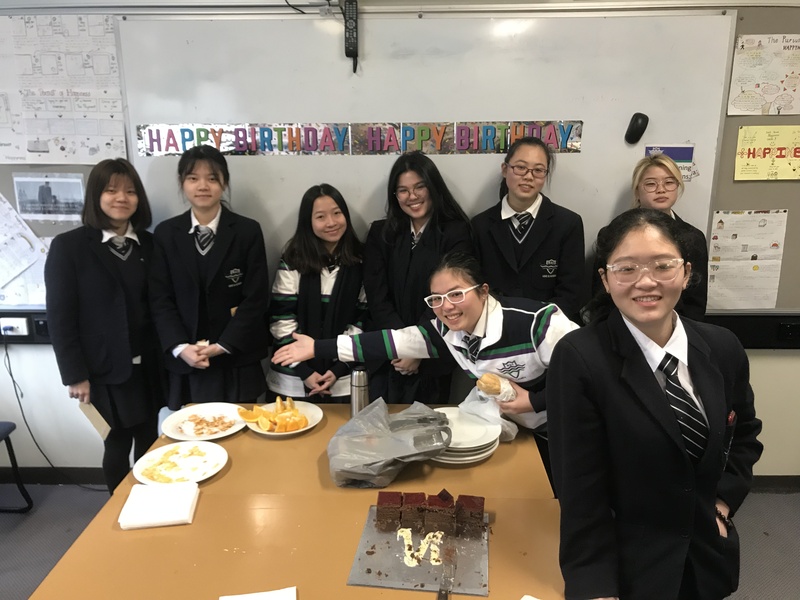 Many of our international students are attracted by this diversity and the comprehensive program which is offered at Melbourne Girls’ College. The school’s reputation for academic excellence, and its emphasis on the development of leadership skills and school community participation have also appealed to students interested in studying in Australia. 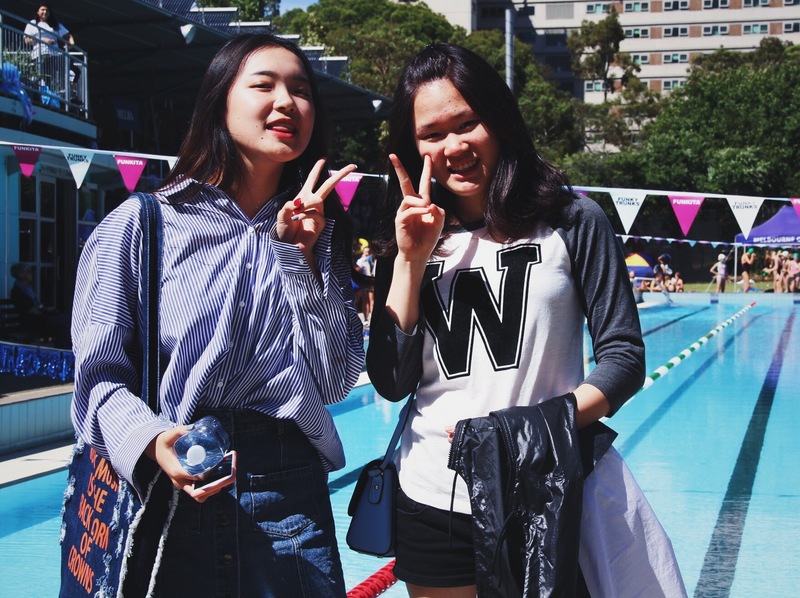 International students are an integrated into general mainstream classes but attend English as an Additional Language in place of English. 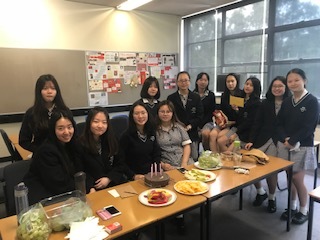 The staff at MGC have a wealth of experience in supporting and teaching students coming from overseas and for whom English not their native language. 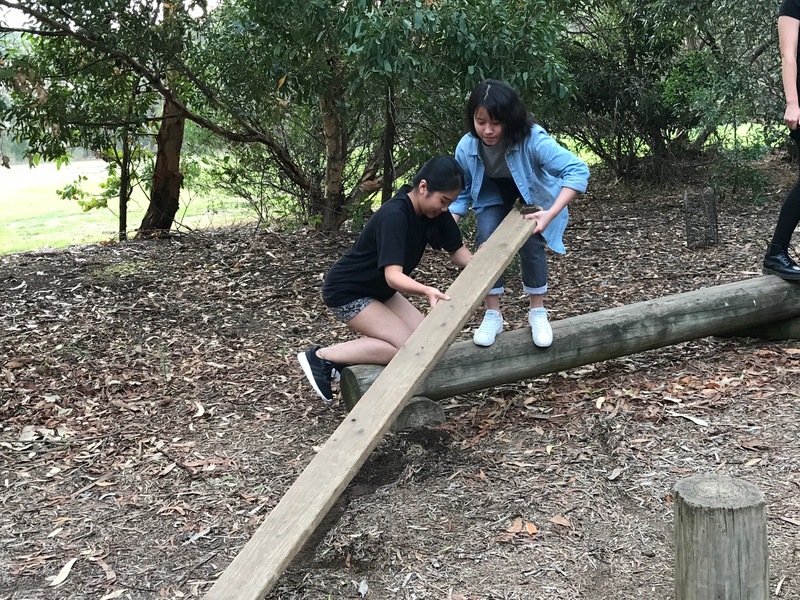 In a more relaxed environment, our after school Homework Club program provides assistance with assignments and required tasks so that students can improve their language skills in specific subject areas. 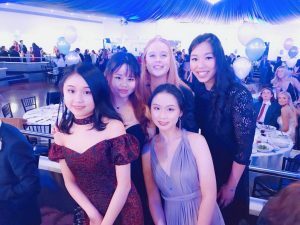 The school is responsible for the welfare arrangements for many of our students who are under 18 years of age and have no family members in Australia. 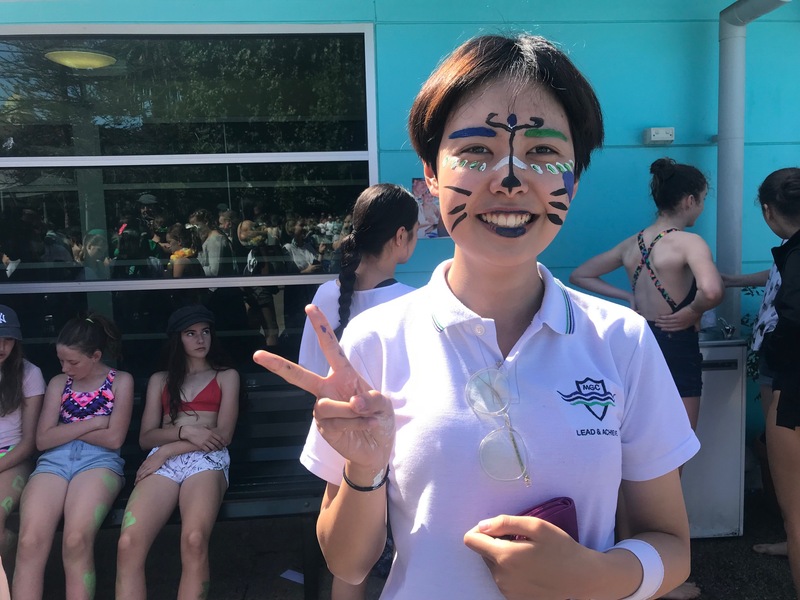 Those students requiring accommodation are placed with one of our experienced and responsible host families who warmly welcome the girls into their homes. 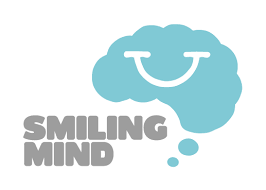 We are in regular contact with the hosts to ensure that the quality of care and support is maintained. Our priority is to ensure that all international students have positive experiences while studying at Melbourne Girls’ College and that the quality of care and support assists them in integrating into the MGC school community, improving their understanding of Australian culture. 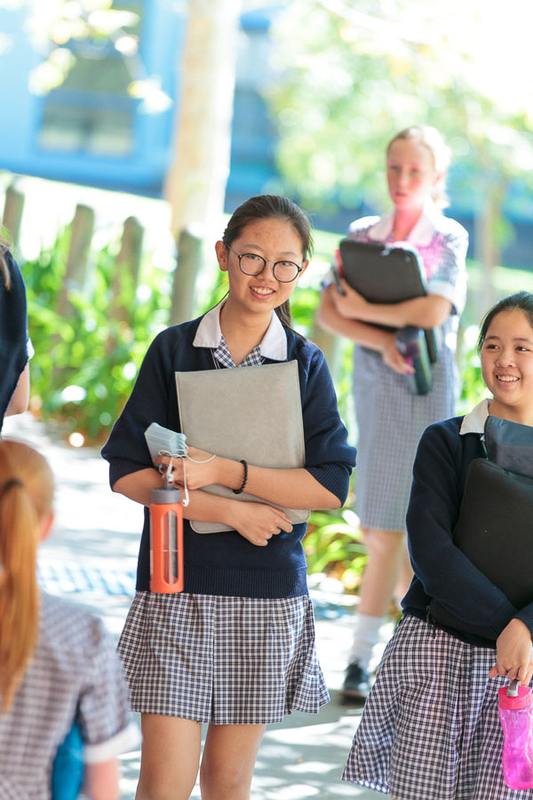 Students applying to Melbourne Girls’ College will need to demonstrate academic results in excess of 80% for the last two years of school. 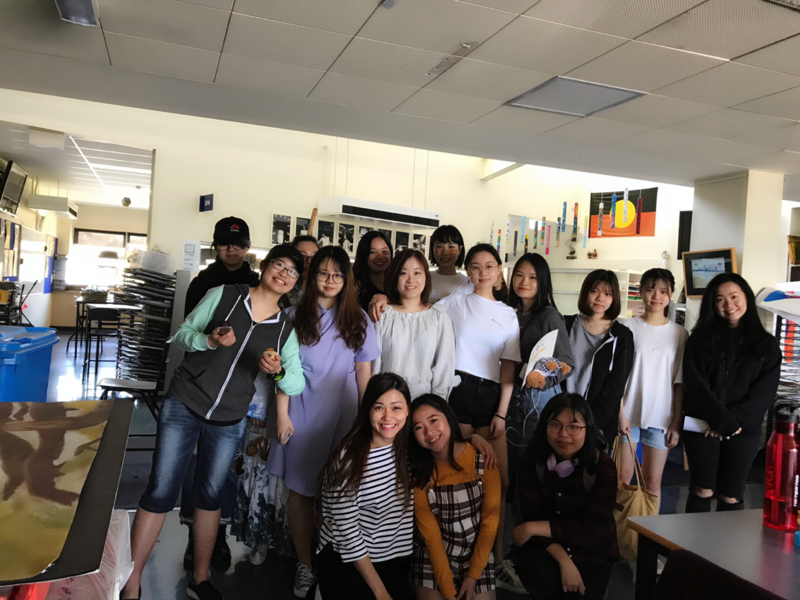 Students who achieve at least IELTS 5.5 (5.0 for each section) can come to mainstream school without 21-week English course in ELC. 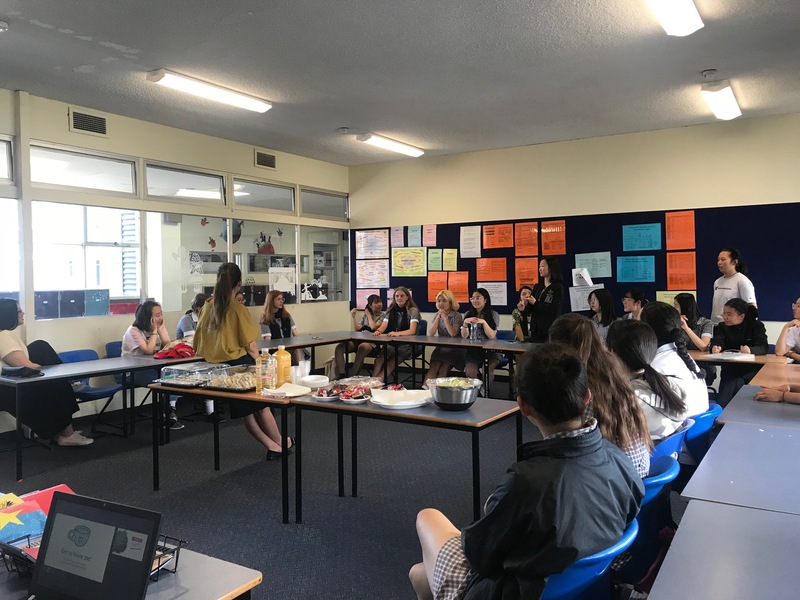 Selected students will be interviewed in English to gauge not only their level in English, but also their suitability to living and studying successfully away from home in a second language and vastly different cultural environment than their own. 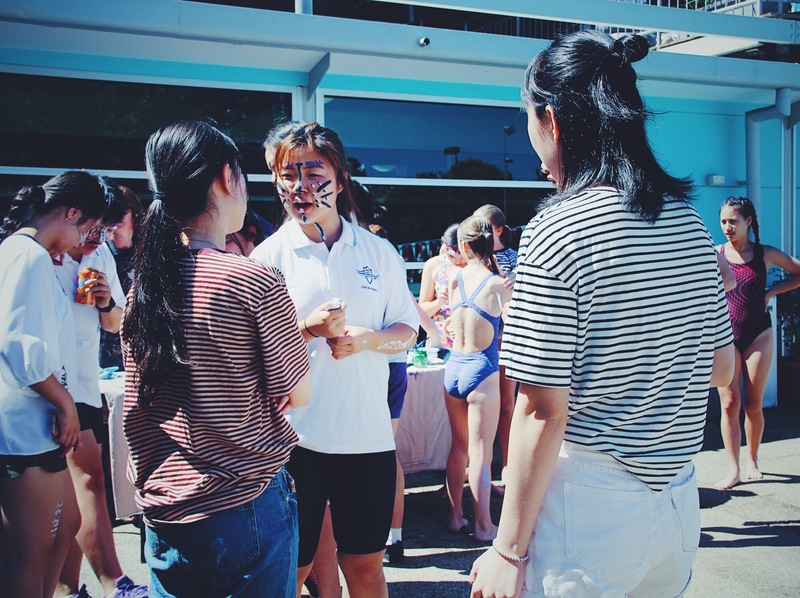 All international students are expected to participate in at least one extra-curricular activity, club, team, sport, etc, to help them integrate with and participate in the school community.